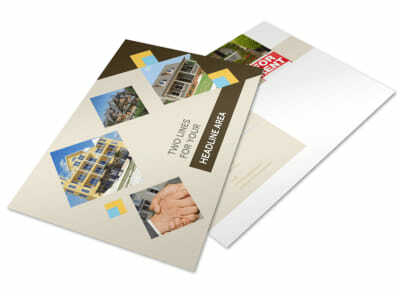 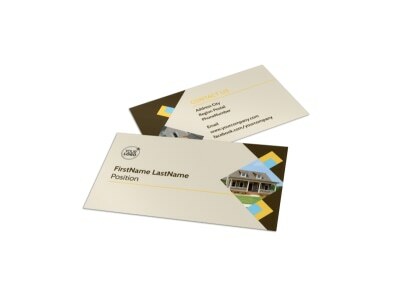 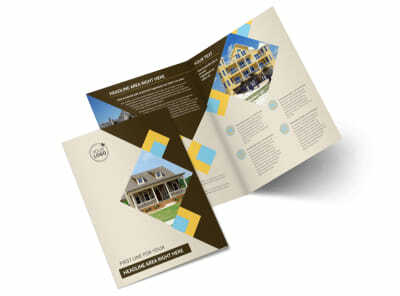 Customize our Local Property Management Flyer Template and more! 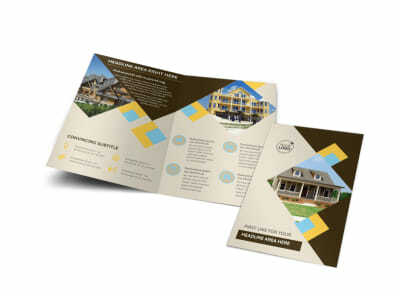 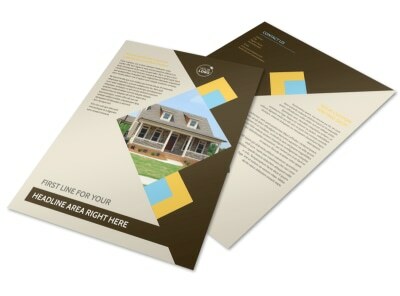 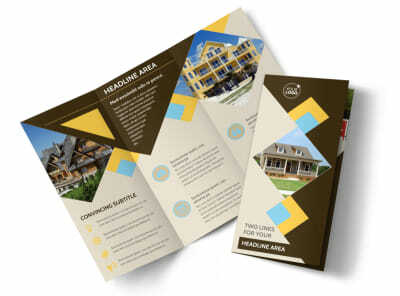 Let business and residential property owners know why you're a cut above the rest with local property management flyers. 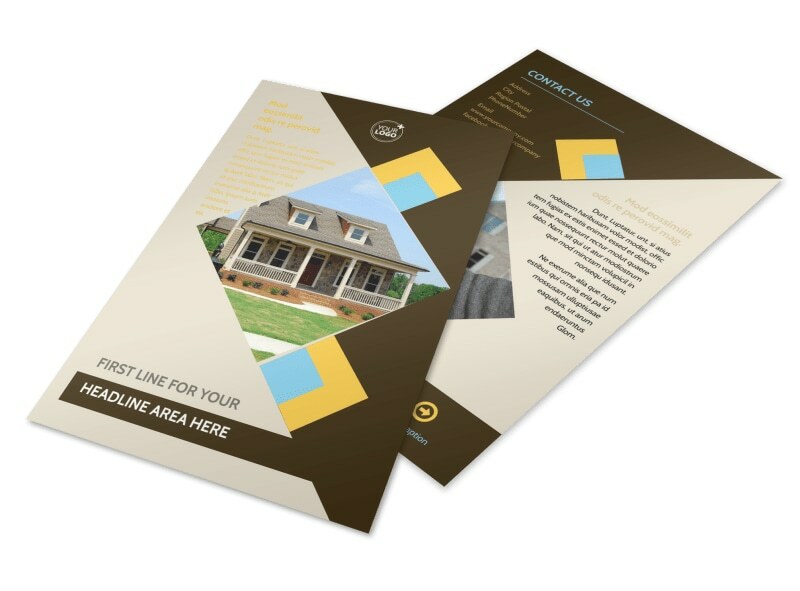 Detail the services you offer and your expertise and training with custom text, and add photos or artwork to make your design pop. 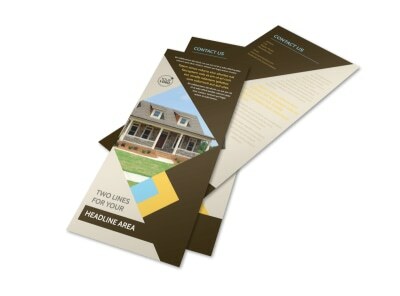 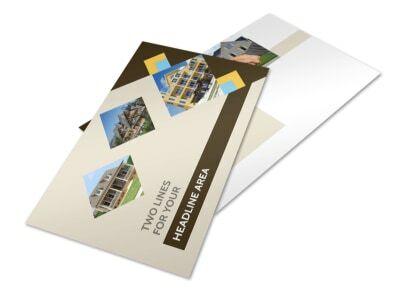 Print your finished flyers from your location, or trust us to handle printing while you take on the heavy lifting.